What a lovely, original, and novelistic dichotomy Enright allows to emerge from the personality of this character. And another reminder to ground myself in what’s important as I scurry around for those last few gifts. Enright is brilliant. The Gathering is one of my favorite novels. I’ve read it twice and am sure I’ll read it again and again. Darrelyn, I look forward to reading The Gathering a second time as well. I have so many underlined passages. 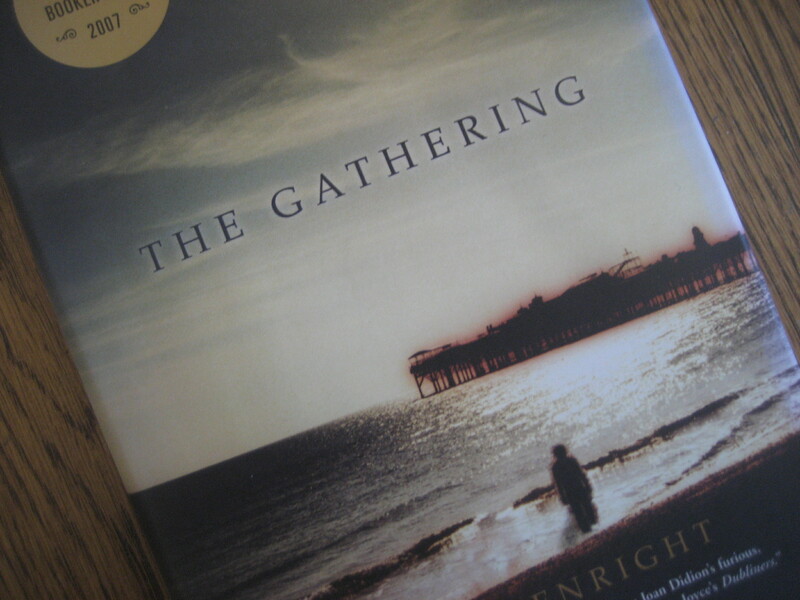 Thank you for the reminder of how perfect Enright’s observations are – I too loved The Gathering and your post is well-timed as I draw up my winter reading list. Or, in this case, my rereading list. Julie, nice to see you here again! I’m always tilting my head at odd angles to see what other people are reading, but I hardly ever plan beyond the next book. I’d love to know what’s on your reading/rereading list for this winter. 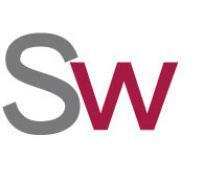 Two helpful adages, especially during the holidays: don’t sweat the small stuff; it’s all small stuff. What a perfect quotation to place the holiday shopping in context! Good luck getting it all done. Sarah, I thought so too. And almost done! Getting ready to make a cup of tea and read for a while.